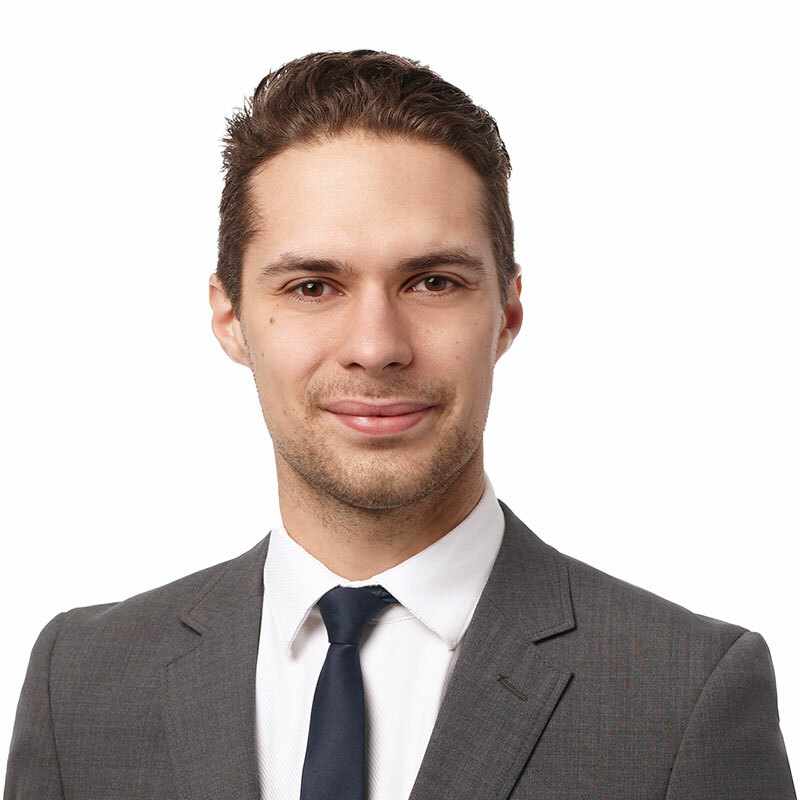 Mathieu Santos-Bouffard is an associate in Gowling WLG's Montréal office, working in the firm's Business Law department. Working with companies of all sizes, Mathieu focuses his practice on commercial transactions, including their tax implications, and the implementation of corporate structures. His work also involves securities offerings on public exchanges, as well as business sales and purchases, capital venture investments and corporate tax planning. He mainly advises companies of all sizes on corporate restructuring and business acquisitions from a corporate standpoint. In his free time, Mathieu enjoys jogging and participating in triathlons. He practises law in English and French, and is also fluent in Portuguese and Spanish.